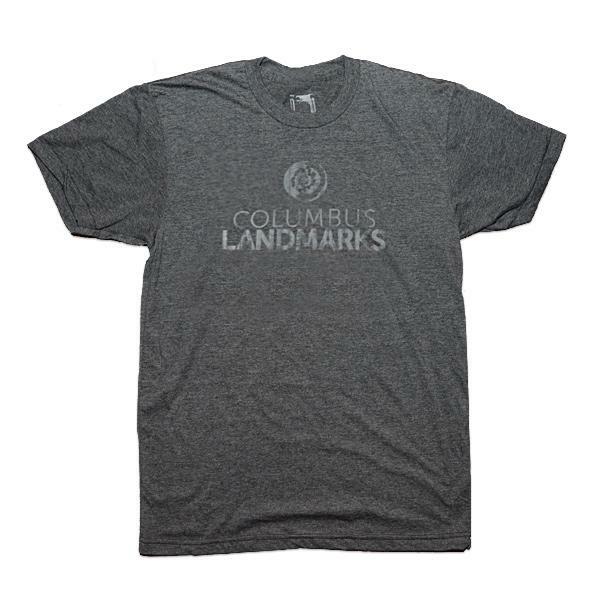 Show your passion for preservation and support Columbus Landmarks advocacy efforts with this vintage-style tee from State of Devotion featuring the Columbus Landmarks logo’s iconic sole surviving 1897 Union Station Arch. Ultra-soft and available in charcoal with light grey or black ink + heather blue with blue ink. 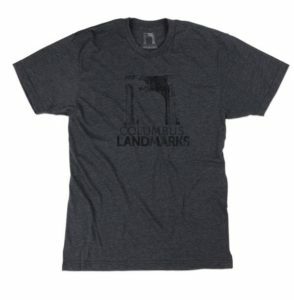 Made in the USA, Poly-Cotton (50% Polyester / 50% Cotton) construction. 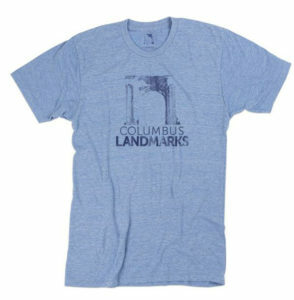 Show your passion for historic architecture with this vintage-style tee from State of Devotion. The design features the sculpted rosette on the capital of the Corinthian columns supporting the c.1897 Union Station Arch located in McFerson Park. Vintage-style tee featuring lion sculpture rescued from Union Station demolition. Train bridge inspector Francis “Fritz" Burkhardt’s devastated by its destruction, walked through the rubble and rescued the lion sculpture adorning the station – this shirt salutes Fritz and all like him who love, cherish & work to save our architectural history. 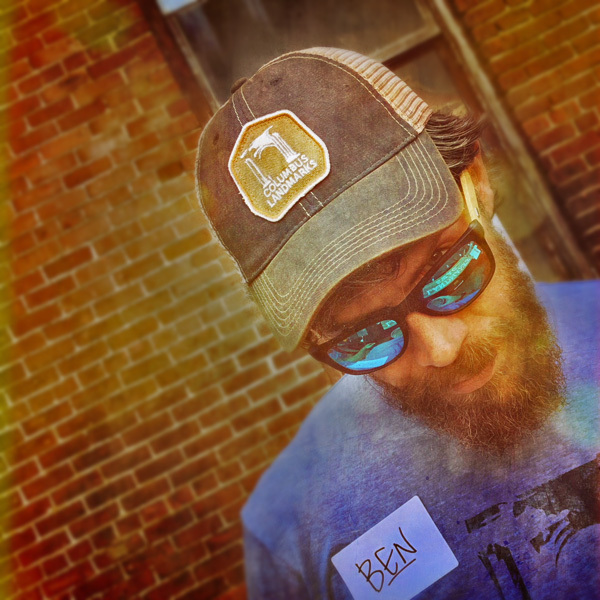 Shirts are ultra-soft, color charcoal. 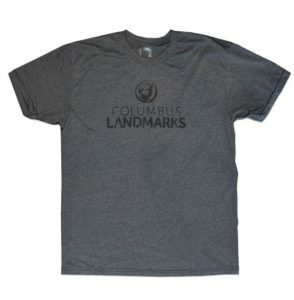 Made in USA, Poly-Cotton (50% Polyester / 50% Cotton) construction. 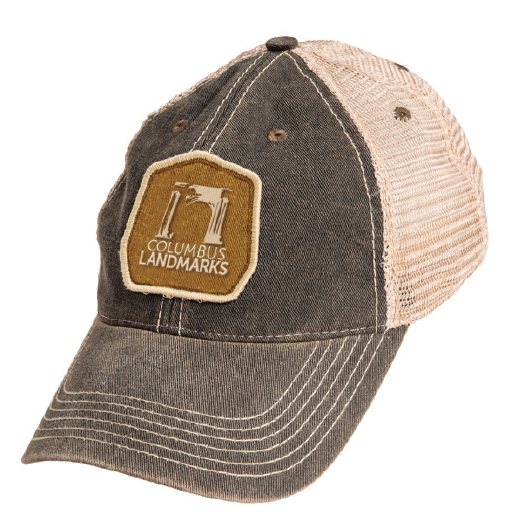 Show your passion for preservation with the authentic Legacy92 Old Favorite Trucker Hat featuring custom embroidered patch. 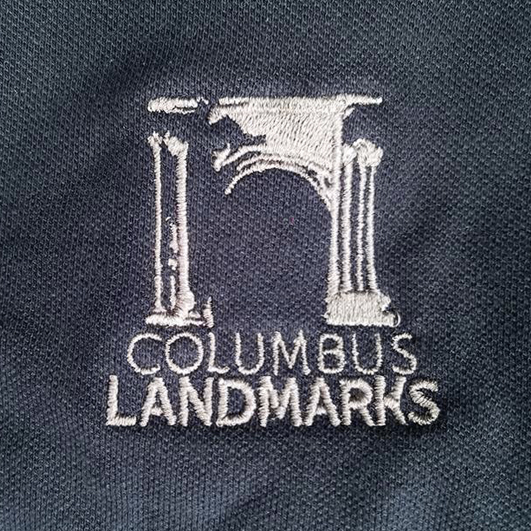 Show your passion for preservation and support the advocacy efforts of Columbus Landmarks with this custom-embroidered polo from State of Devotion. 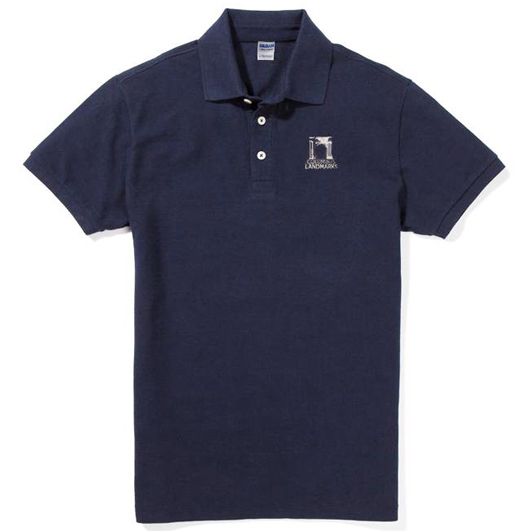 Featuring the sole surviving 1897 Union Station Arch, this pique polo is available in navy with charcoal embroidery. 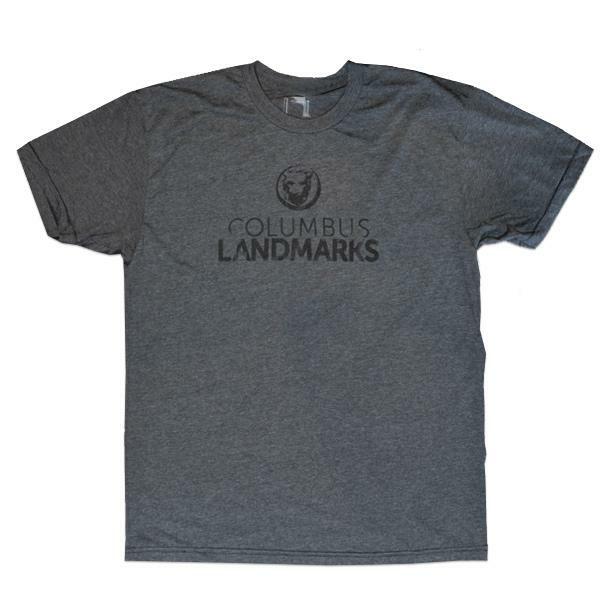 Show your passion for preservation and support the advocacy efforts of Columbus Landmarks. 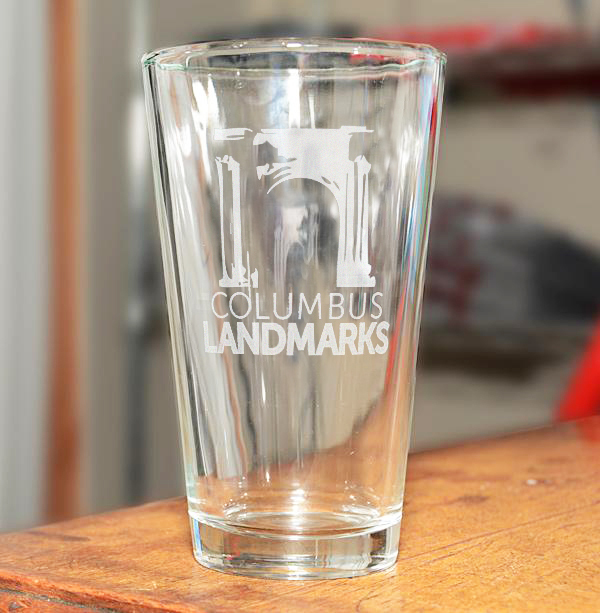 Each glass makes any beverage a monumental experience featuring an etching of the Columbus Landmarks logo with iconic Union Station Arch. Holds 16 ounces. Proudly made in Ohio! 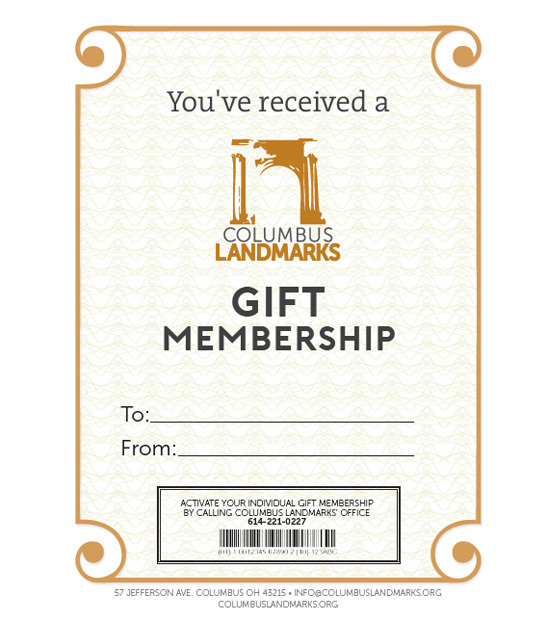 GIVE THE GIFT OF PRESERVATION! 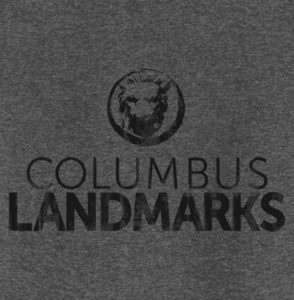 By giving a Columbus Landmarks Individual Gift Membership, you open up a new world of discovery through city tours, tavern tours, special events and more. 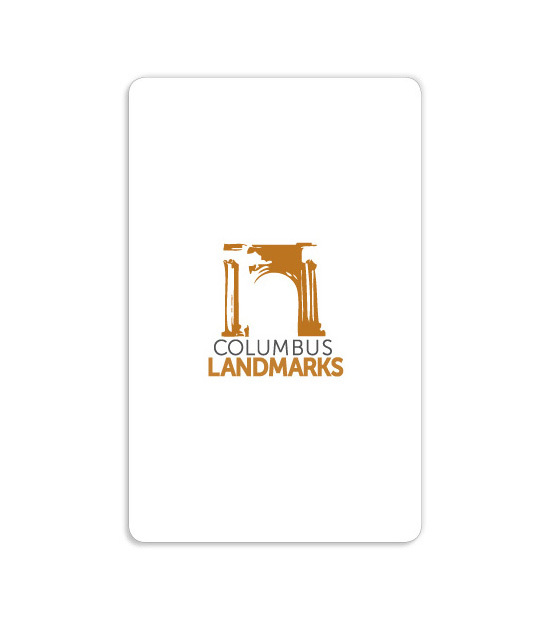 They’ll love being part of the movement to save our architectural heritage and promote excellence in new design. Go barhopping through some of the historic public houses from the frontier era through Prohibition. 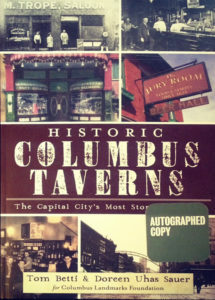 Along the way, the stories of historic taverns in Columbus include Native American captivity stories, live bears, German “vinegar” brewers, Catholic Masses set against the backdrop of a tavern, cholera, typhoid, land speculation and political dealings, underground tunnels, a scandalous divorce and even a bordello (imagine that). Scientists and a collection of nationally renowned men who were taught the science of sanitary engineering at MIT by a forgotten and uncredited female chemist devised a plan and mobilized an army of workers into action in spite of the ceaseless internal strife of city politicians. 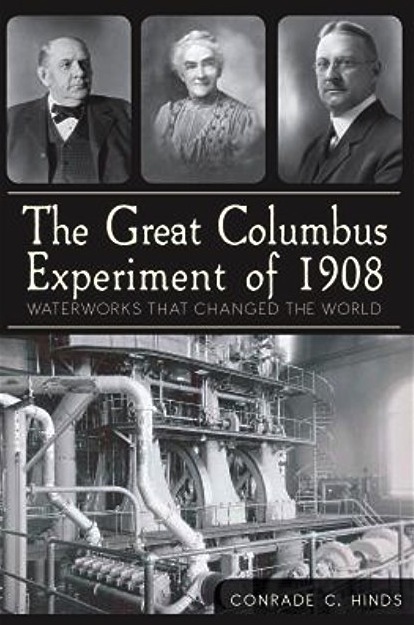 The result was a water treatment system that saving perhaps millions of lives. 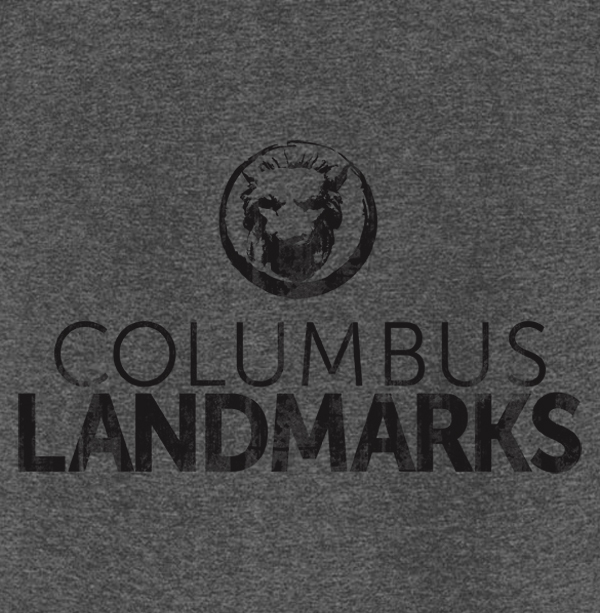 Columbus grew from a one-horse town to a metropolis one day at a time. 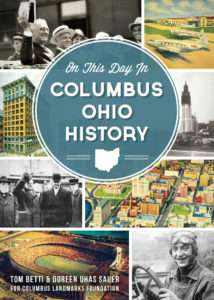 Tom Betti and Doreen Uhas Sauer selected 365 fascinating city history vignettes for each day of the year. 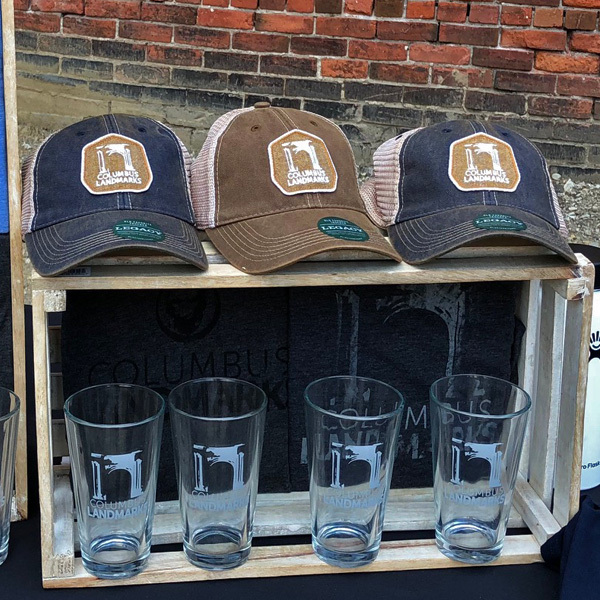 Match your seasons up to Columbus history, from the marching band hired to test the strength of incomplete statehouse stairs in January 1857 to the prohibition of public dancing in city parks, enjoy delightful tidbits. 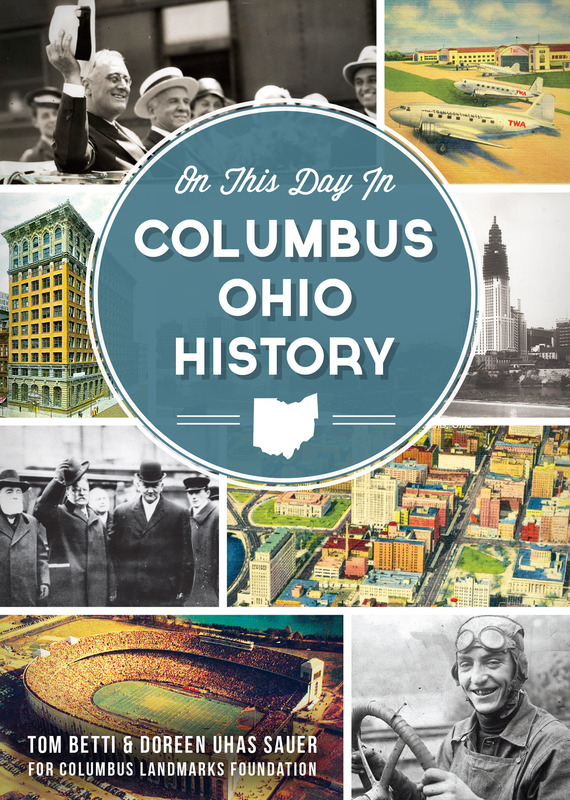 Beginning on Easter Sunday, March 23, 1913, Columbus and the Ohio Valley endured a downpour that would produce the largest flood in one hundred years. Heavy rains came on the heels of an especially cold winter, resulting in a torrent of runoff over saturated and frozen ground. Rivers and streams quickly overflowed and levees failed, sending tsunami-like floodwater into unsuspecting communities and claiming four hundred lives. 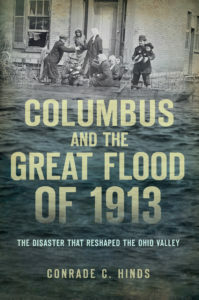 There were ninety-six deaths in Columbus alone when the swollen Scioto River emptied water that ran nine to seventeen feet deep through the streets of the near west side. 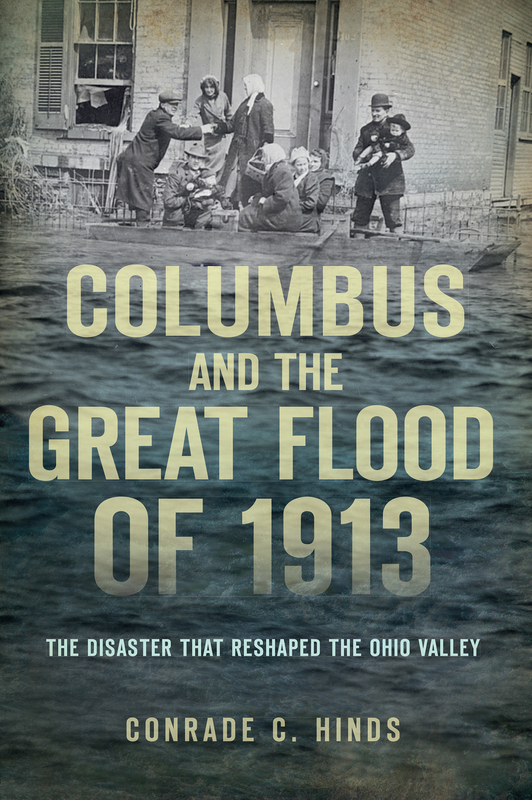 Join Conrade C. Hinds and the Columbus Landmarks Foundation in a closer look at a flood disaster that reshaped the American Midwest. Explore the layers of history and character bound in these vibrant communities. 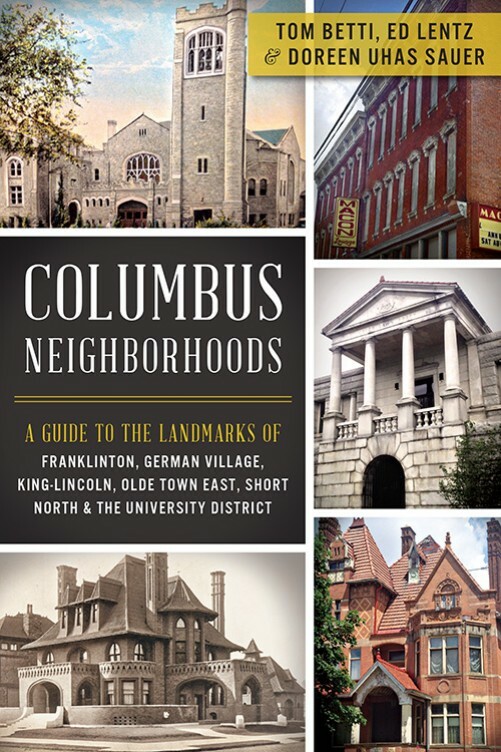 Discover the stories behind Columbus neighborhoods and their landmarks. 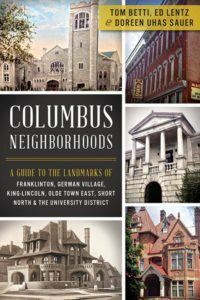 This encyclopedia of Columbus neighborhoods gives voice to the rich heritage residing in the bell towers, parks and streetscapes of Franklinton, German Village, King-Lincoln, Old Towne East, Short North and the University District. 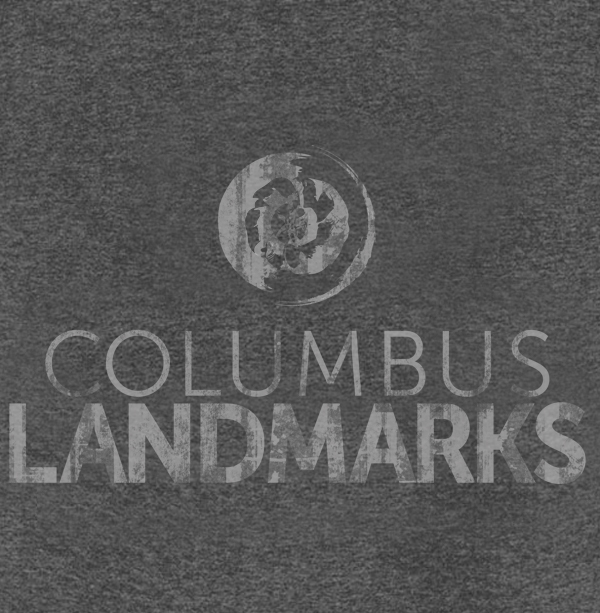 Along with WOSU’s award winning Columbus Neighborhoods series, Tom Betti, Doreen Uhas Sauer and Ed Lentz curate the stories tracing the lines from your neighborhood to the Manhattan Project, the Underground Railroad, Abraham Lincoln and the Tuskegee Airmen. 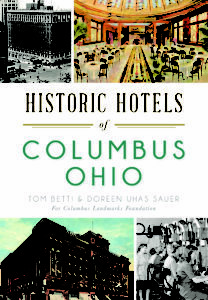 Explore the vintage hotels of yesteryear with a new book, Historic Hotels of Columbus, Ohio. 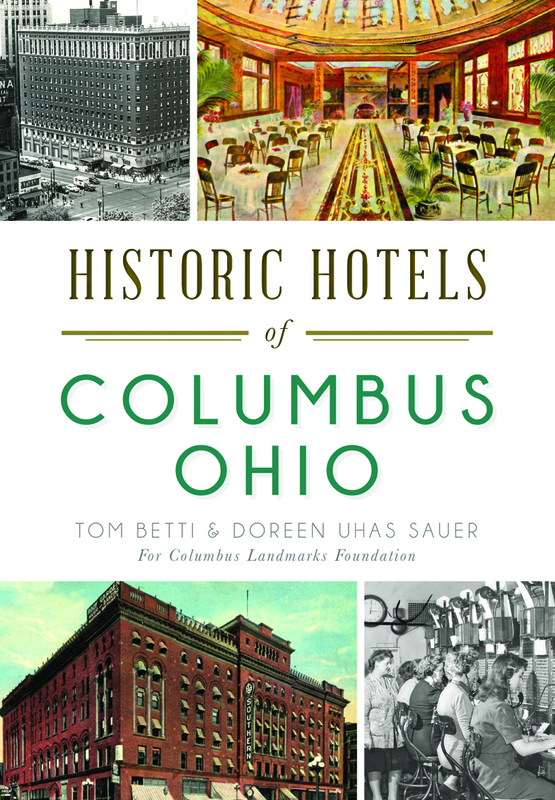 Authors Tom Betti & Doreen Uhas Sauer have joined forces to document the illustrious hotels and raucous two-bit establishments in our city’s past. In Columbus, grande dame hotels like the Neil House, the Great Southern, the Hartman, the Chittenden and the Deshler achieved the height of elegance and refinement. More modest establishments were frequented by fugitive Confederate generals, notorious bootleggers and Fidel Castro’s family. Read about the Gilded Age bachelors who decked out banquet halls to look like camping sites and the Hungarian revolutionaries who failed to keep a low profile. 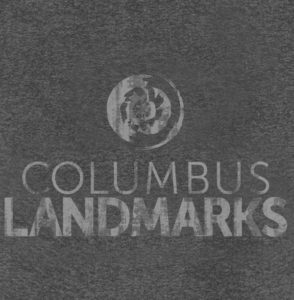 From devastating hotel fires to ornate outhouse fittings, Doreen and Tom will introduce you to a whole new side of Columbus history.